The AFL Barwon Female Competition kicked off this weekend! 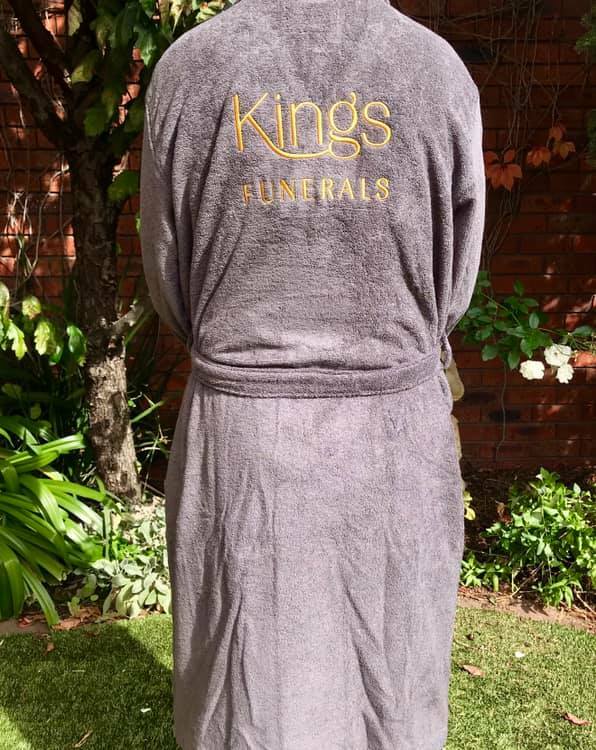 We have been thrilled to distribute these fantastic dressing gowns to our local teams for their interchange players. We hope all the girls have a great season!